The more time you spend working to become an author and to publish, the more you realize just what a big deal it is for your name to be known among the general population. Think about it, there are millions of authors out there who are published, and several million more who are working to become published. Knowing an author’s name, even if you haven’t read them, means that they have attained a level of success that few can even dream of. Stephen King, Dan Brown, JK Rowling, and Neil Gaiman, are now household names. Terry Pratchett is one of those authors who have broken the mold among the fantasy community. Over the course of his career he has published an astounding 66 books. Forty of these books belong to the globally popular Discworld series. 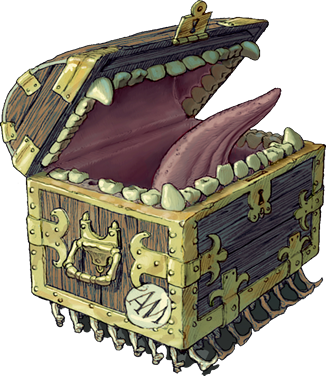 The Luggage is a large chest made of sapient pearwood (a magical, intelligent plant which is nearly extinct, impervious to magic, and only grows in a few places outside the Agatean Empire, generally on sites of very old magic). It can produce hundreds of little legs protruding from its underside and can move very fast if the need arises. 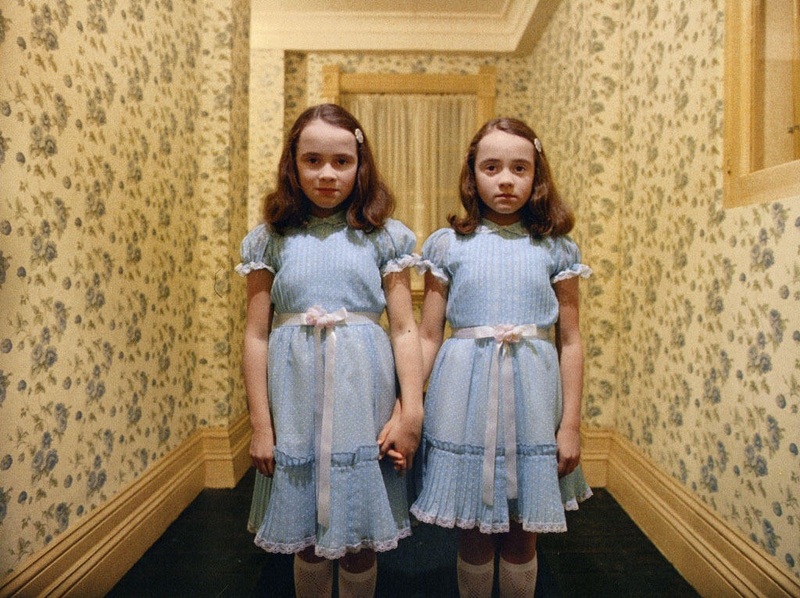 It has been described as “half suitcase, half homicidal maniac” (Sourcery paperback p22). 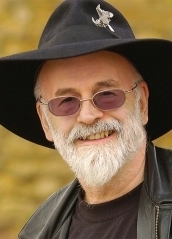 Terry Pratchett died in his home last week after a long battle with Alzheimer’s. His courage and wit have inspired millions, including me.